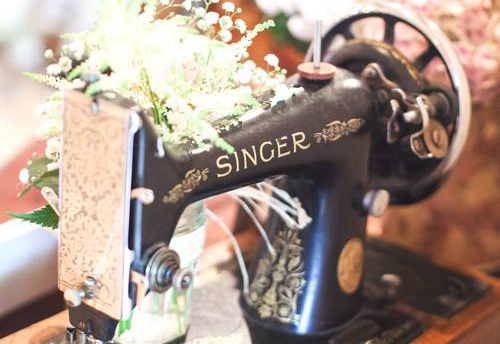 This beautiful sewing machine can make a stunning addition to any event and can be combined with flowers, or chalk boards to create a quirky sign. 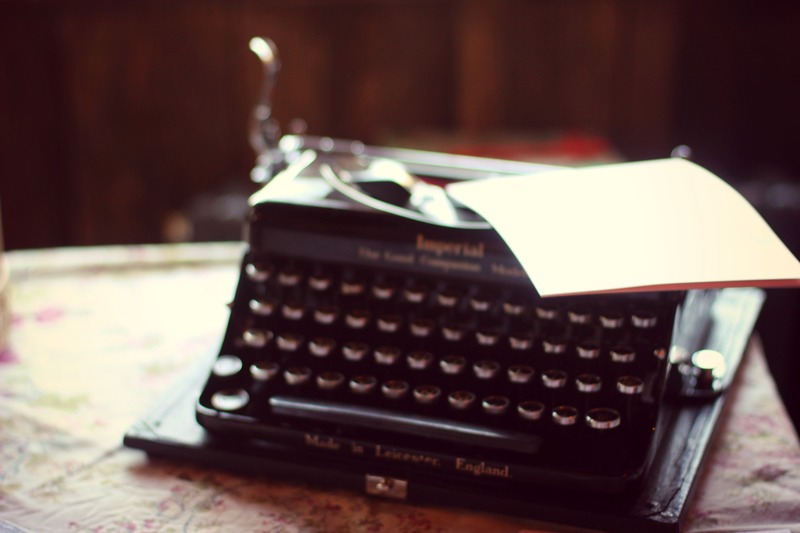 This stunning black typewriter can make a really fun prop, either to decorate your guestbook or post box area, or as a creative alternative to the guest book itself. 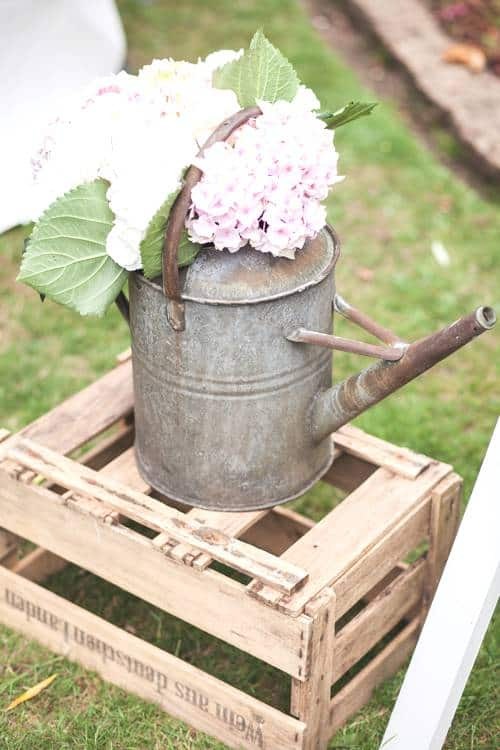 One of our most versatile props…. 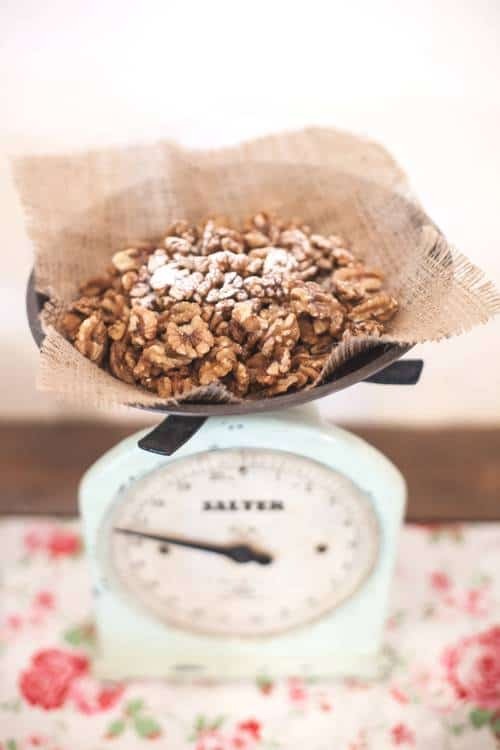 Can be used for displaying food or drink items, a backdrop for cake tables and sweet buffets, a unique post box or table plan, or even for storing flip flops for guests’ tired feet! 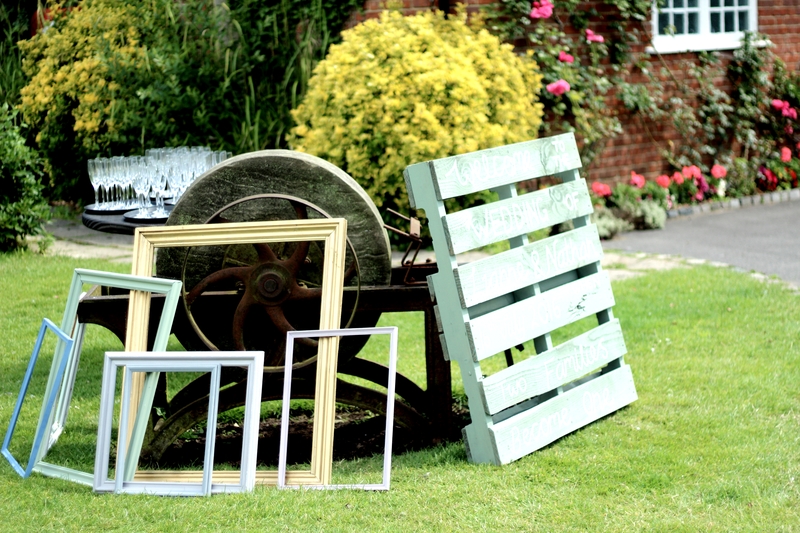 There are many options and we would love to create one to suit your event. 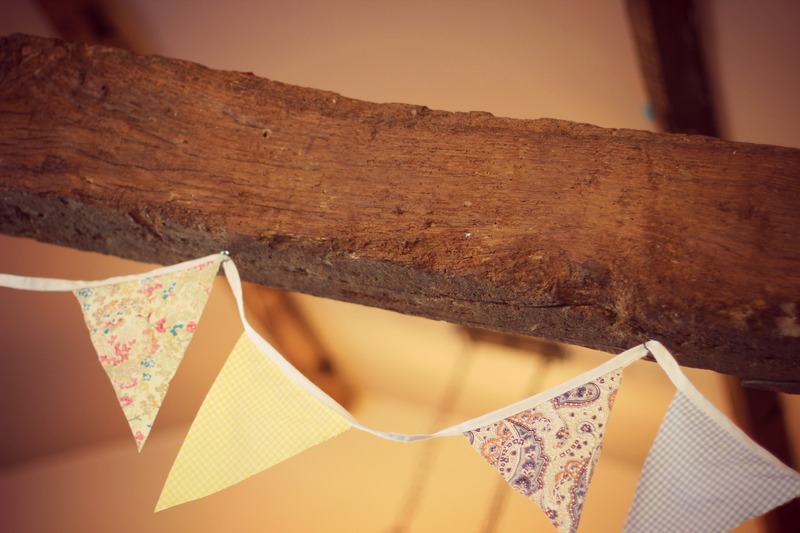 Less rustic and more ‘Shabby Chic’, these have many adorable uses. A unique option for displaying flowers, gifts and signs. 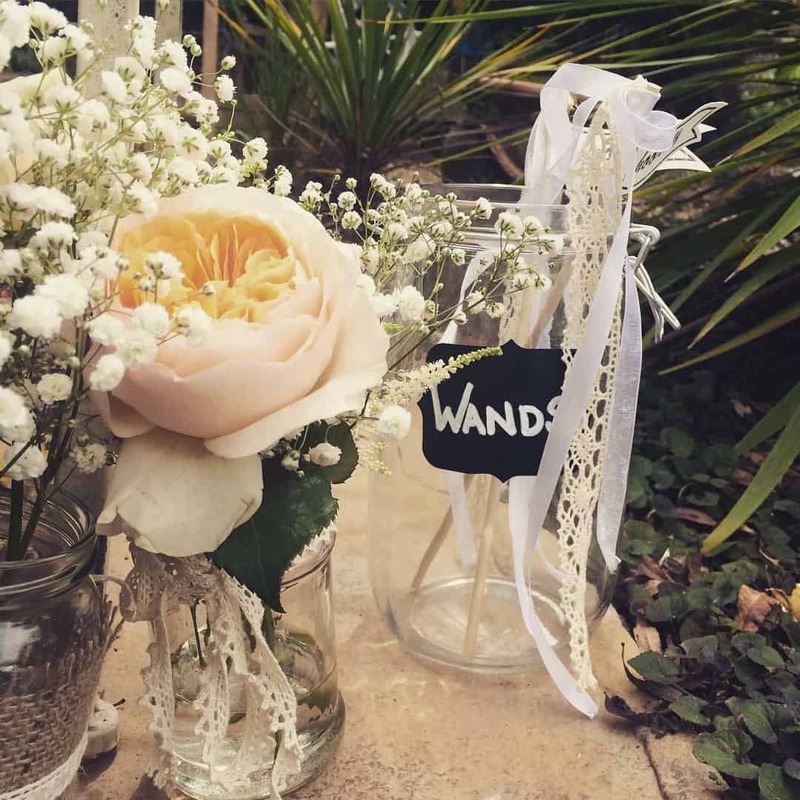 Can be filled with presents and cards, used as part of a floral or photo display, adorned with signs or filled with blankets. 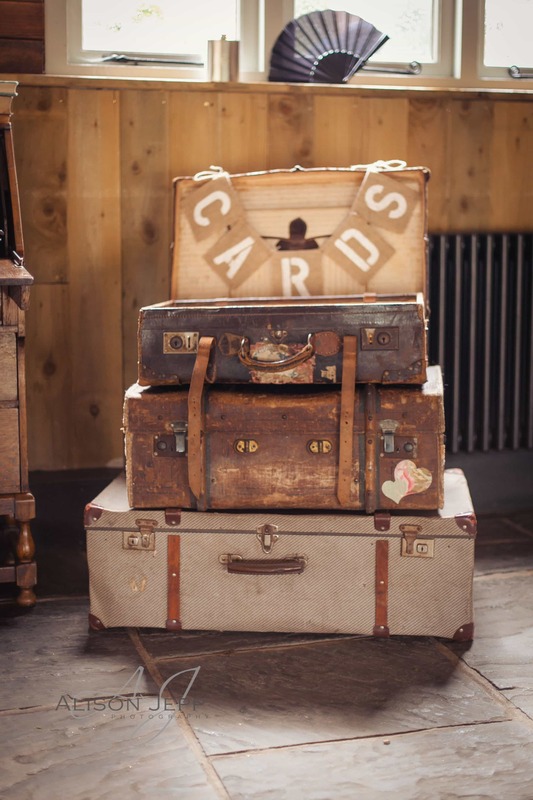 These are truly stunning cases and will look delightful when put to a number of uses. 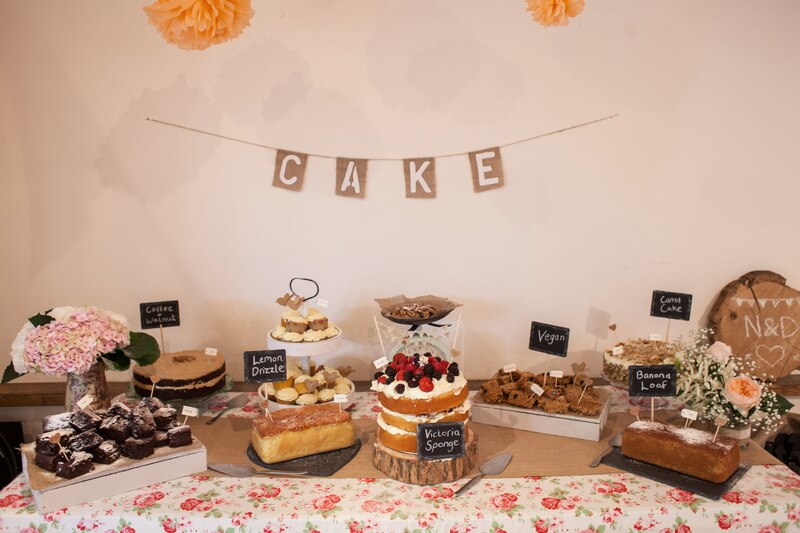 Perfect for displays, feature cake tables, guest books and presents/cards. Add a unique touch to your eventy with your very own Sweet Stall, can come complete with personalised bags. 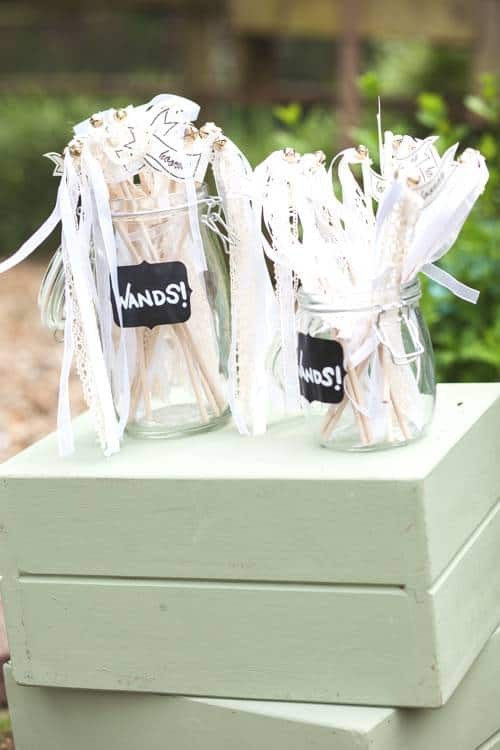 Your guests are sure to be delighted with a sweet memento of the occasion! These make a fun and quirky alternative to the typical Photo Booth. 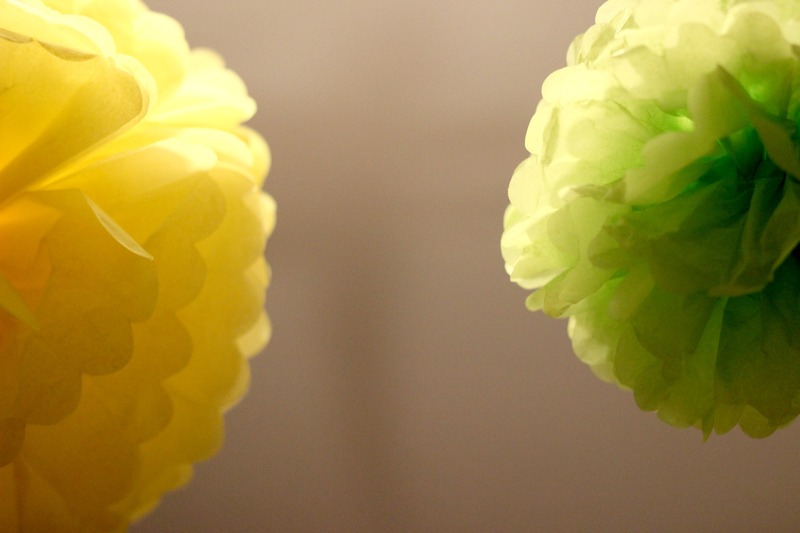 Can be hung on walls or from trees, and accessorised with pom poms and bunting. Equally they look beautiful just as they are. This stunning large Trunk has been pre decorated as an alternative post box for cards and gifts. 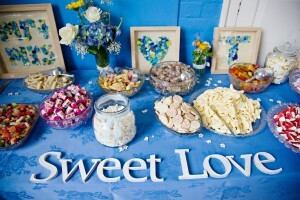 This can be altered to suit the theme and style of your event. 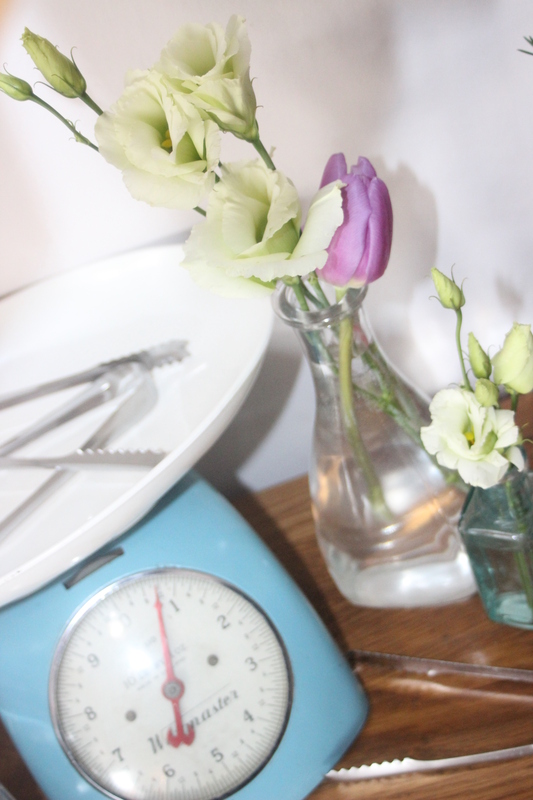 A truly beautiful collection of mismatched vintage crockery and fine bone china. Absolutely essential for any garden or tea party. 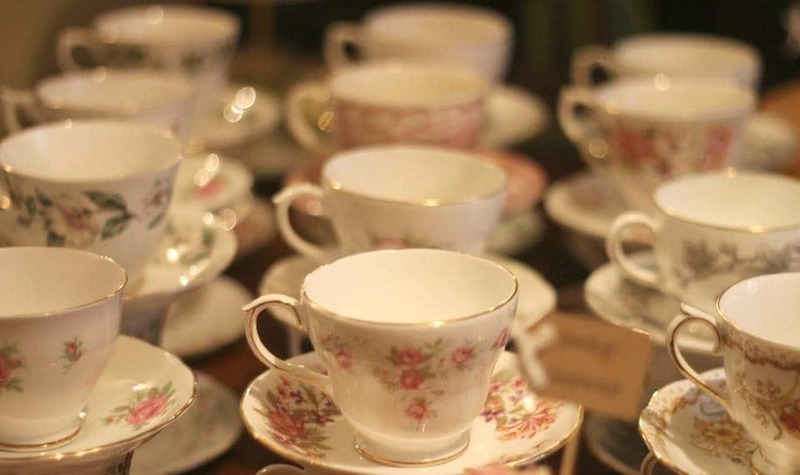 Not only is it incredibly aesthetically pleasing, but we all know tea tastes so much better when consumed from fine bone china! 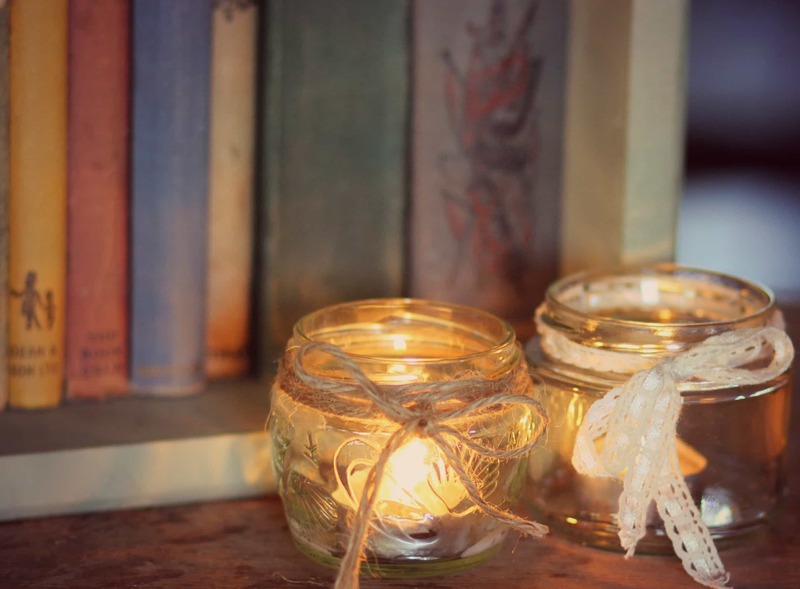 These look so beautiful when used for flowers or tea lights. 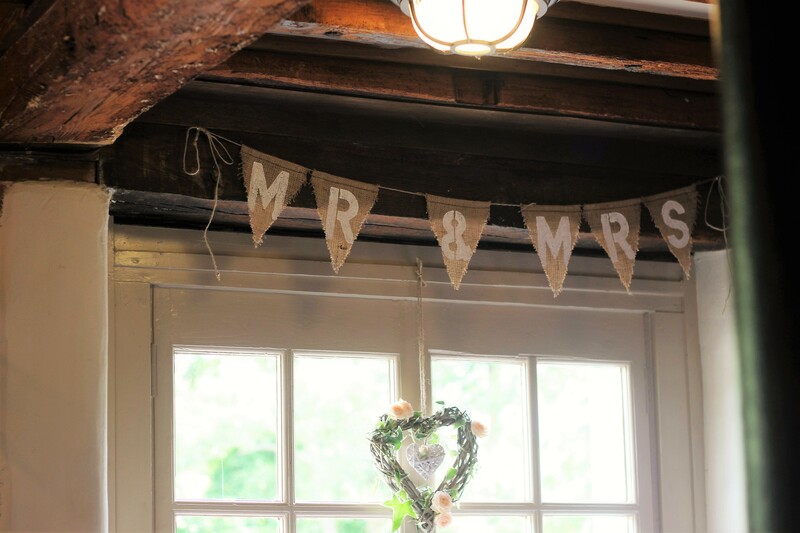 Can be pre decorated with burlap, lace and twine for that rustic touch. 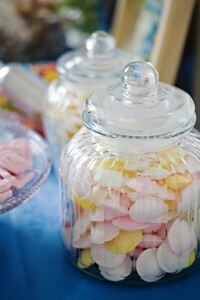 Stunning filled with sweets, flowers, tea lights or just as they are. 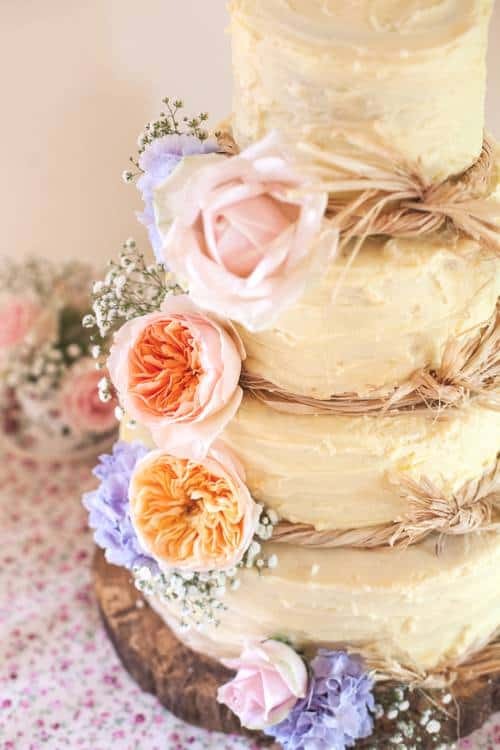 Perfectly accessorised with a large floral display just tumbling over the sides! 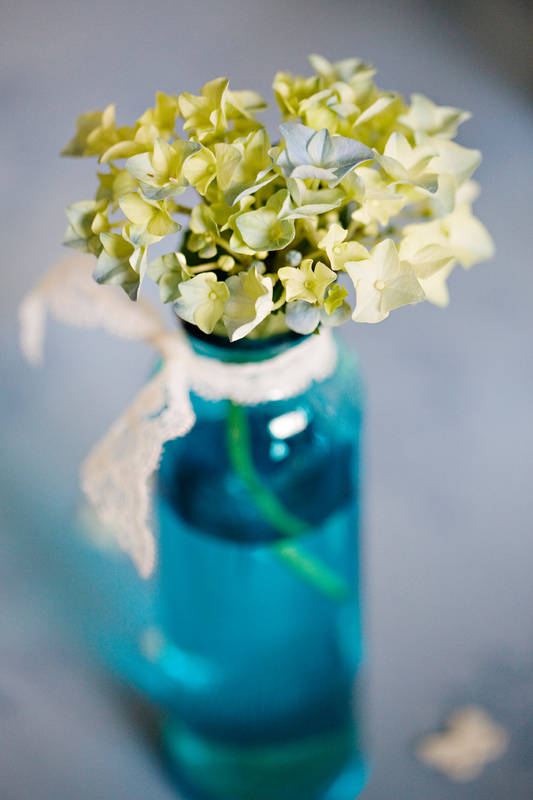 Such a versatile prop, these look wonderful added to many displays or simply stacked alone. Available in various sizes we have quite a collection of these! They look wonderful under jars and vases, but also so pretty just as they are. 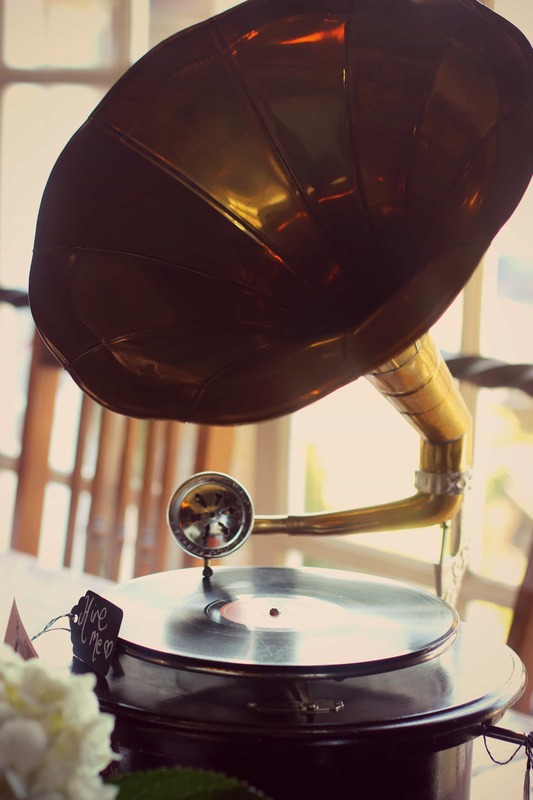 A glamorous addition to your event….this really speaks for itself! 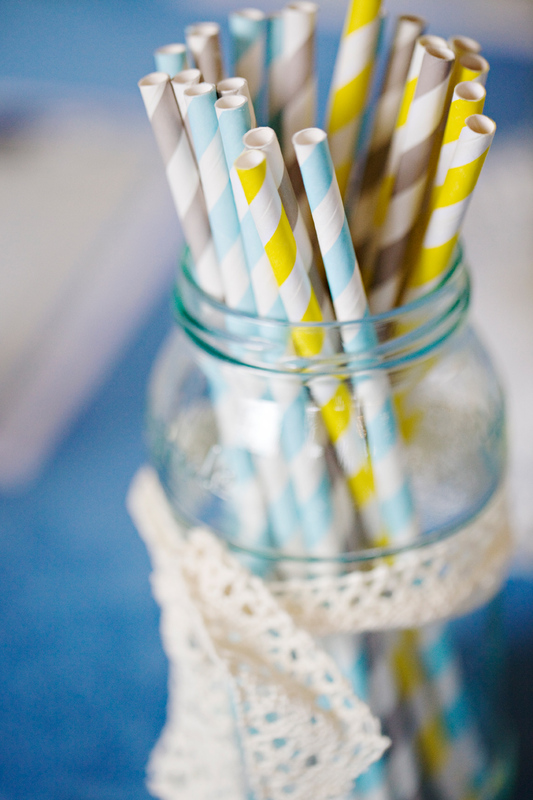 These look absolutely adorable paired with stripey paper straws, and make a wonderful alternative for your guests to drink their pimms or cloudy lemonade from! 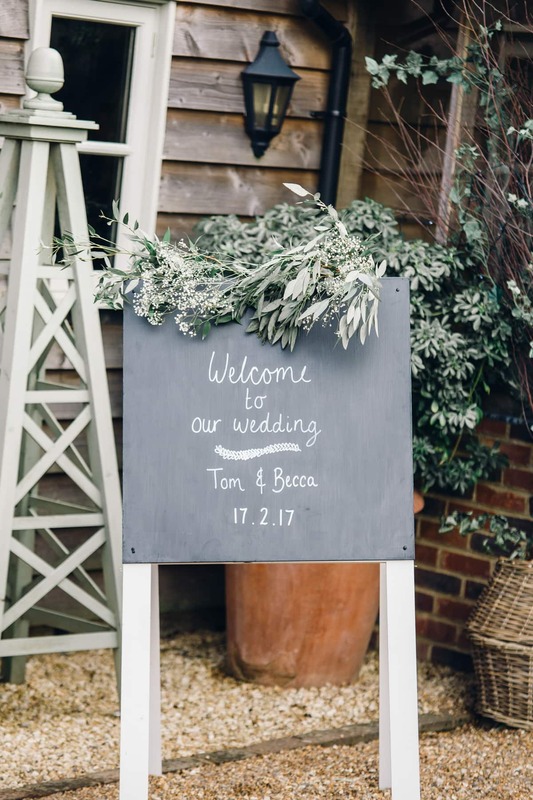 Available in a range of sizes, these add the perfect rustic touch to any event and can be used to direct guests or inform them what is happening when. 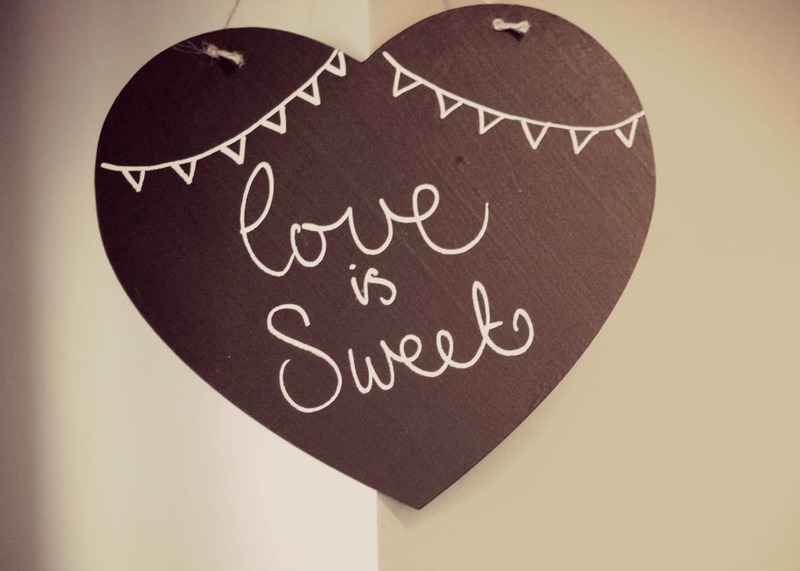 They can also be dotted around with sweet quotes or poems relevant to the day. 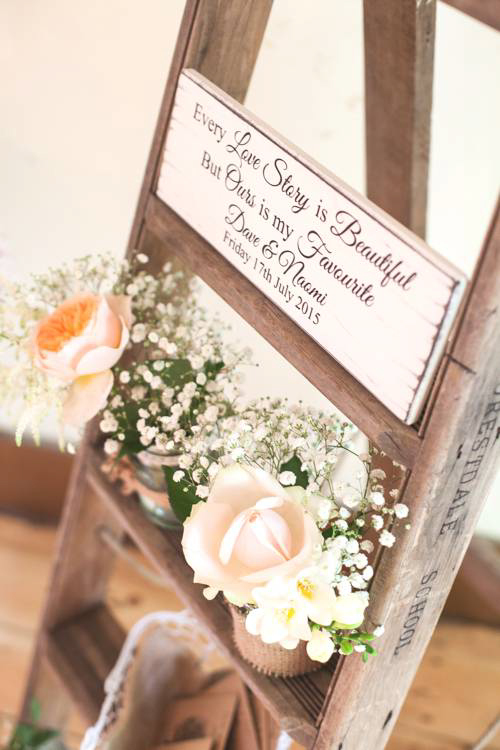 This large chalkboard stand, pre decorated with bunting, can make a beautiful table plan or just a feature sign. 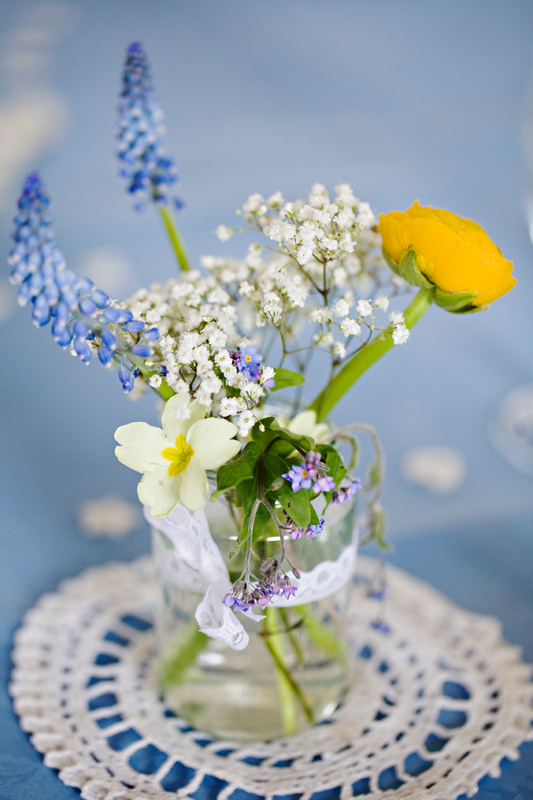 These look beautiful paired with a vintage sweet stall or feature cake table. 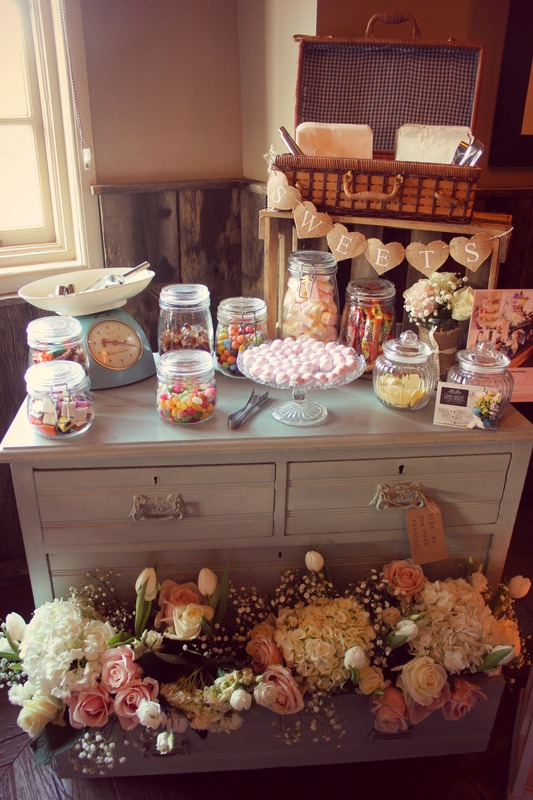 Perfect for Vintage & Retro style sweet stalls. 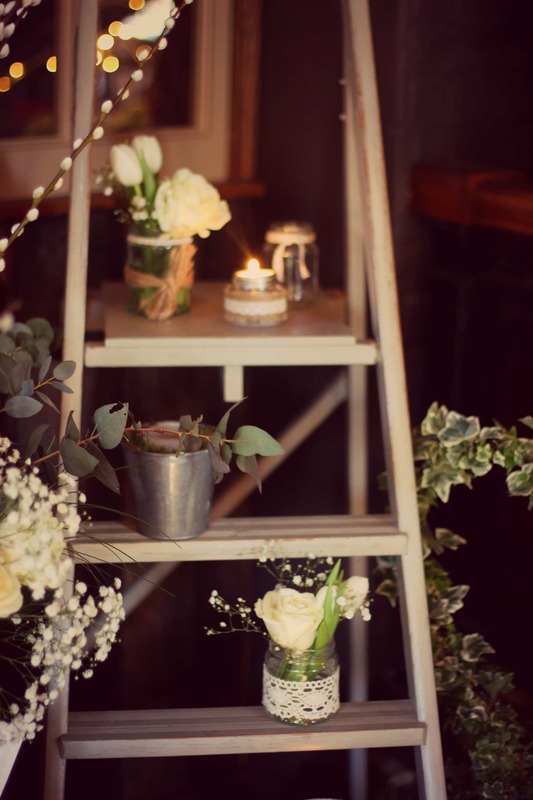 Simply stunning with a candle burning within or adorned with flowers as a table centrepiece. 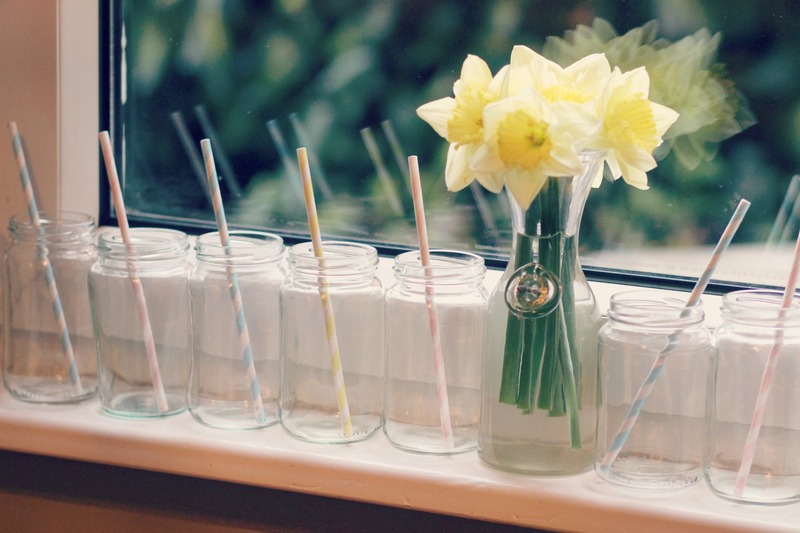 Equally can make a fun and quirky photo display. 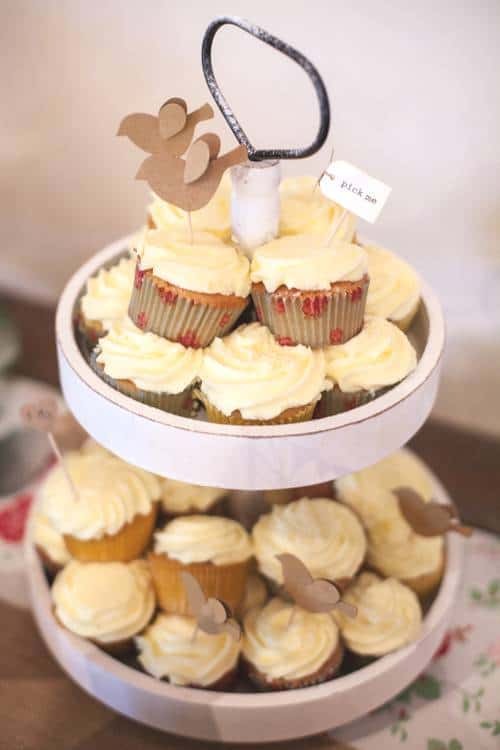 Display cakes and sweet treats in style on this assortment of rustic and vintage platters and stands. 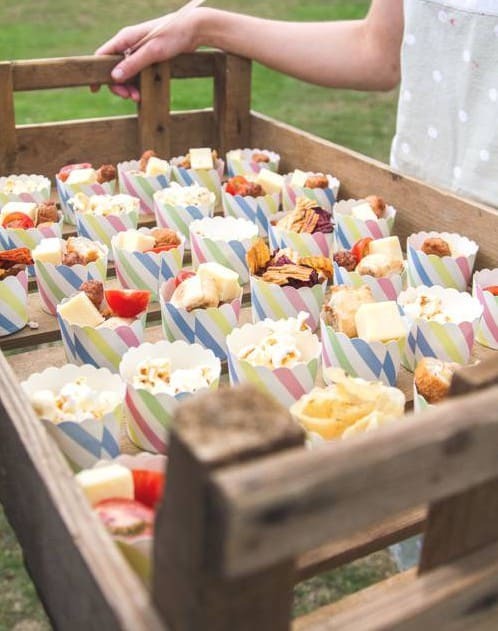 Looks beautiful as a garden prop or filled with napkins and plates for your guests. 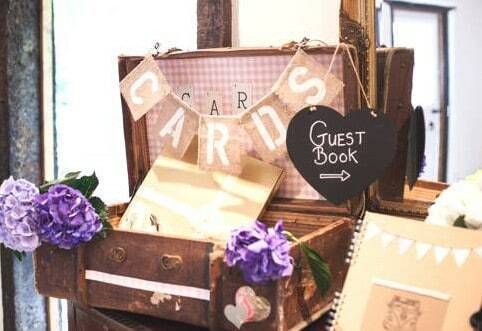 Can equally be customised to make a table plan, or a post box for cards and gifts. 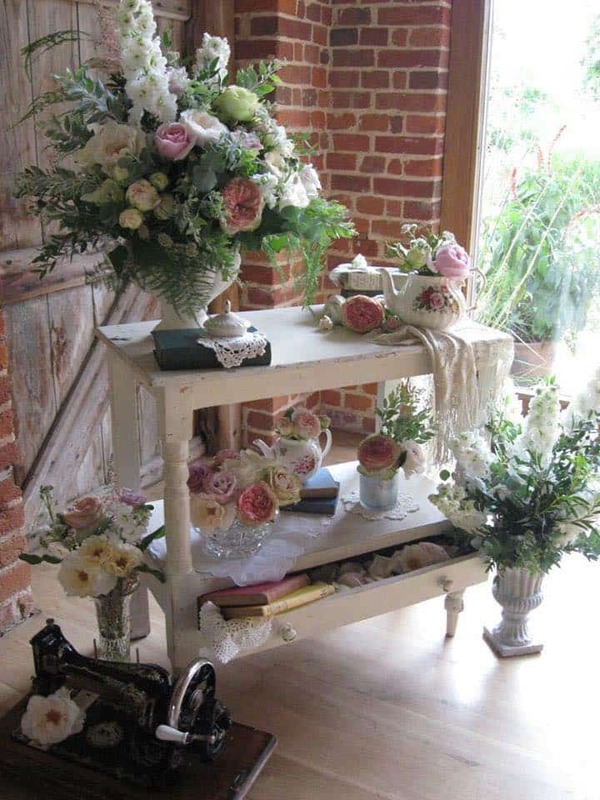 Stunning additions to display, ceremony or cake tables. Encourage your guests to let their hair down with some skittles, a sack race, or even a tug of war! Range of fabrics, lengths and flag sizes available. Many are handmade. 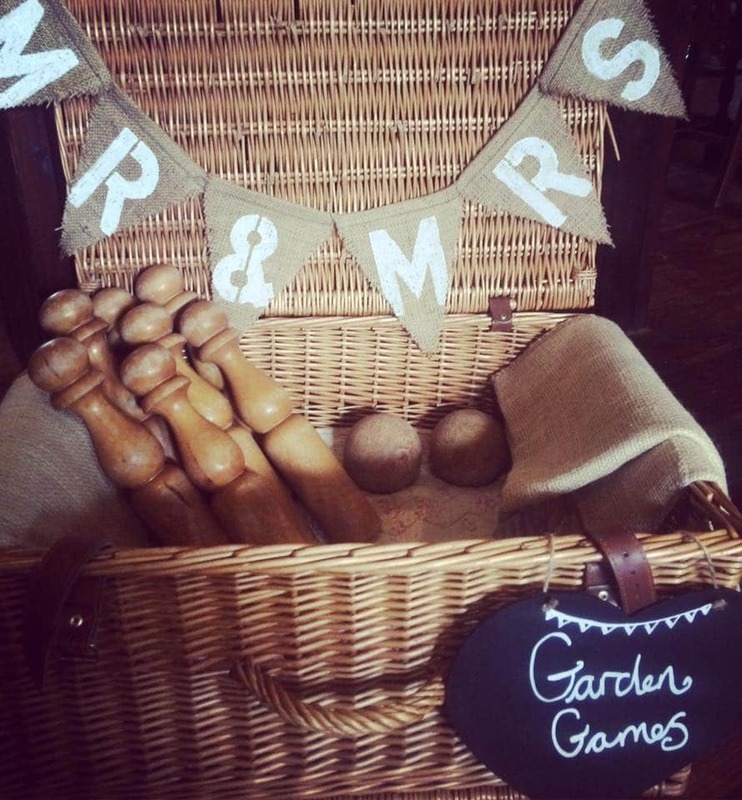 Cute and quirky signage, ‘Mr & Mrs’, ‘Just Married’, ‘Cake’, ‘Cards’ and ‘Flip Flops’ are amongst our collection. Anyone who has ever used these before knows how stunning they can look, a tad fiddly but well worth the effort!